Are you looking for a modular office furniture manufacturer in Noida? 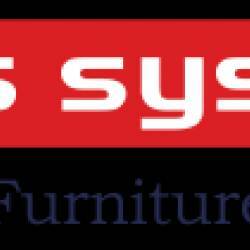 Lotus Systems offers a huge range of furniture such as workstations, conference table, office chairs, director table and many more. If you need office furniture please contacts us.